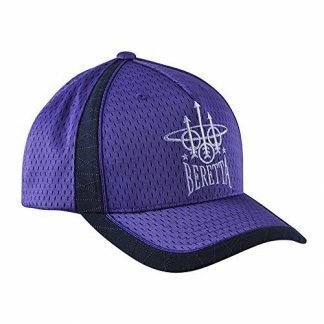 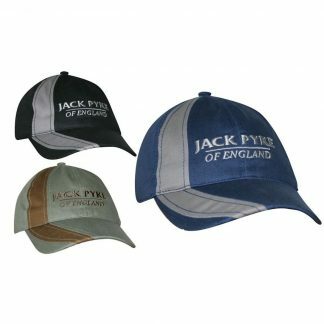 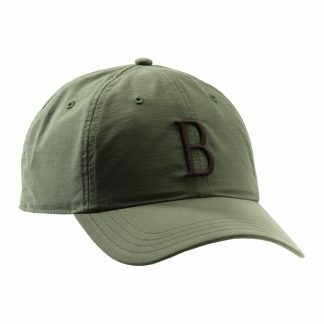 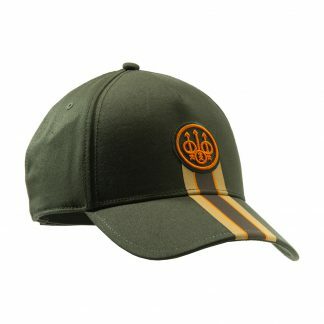 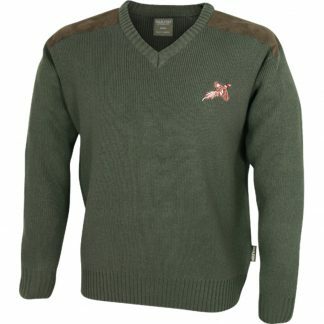 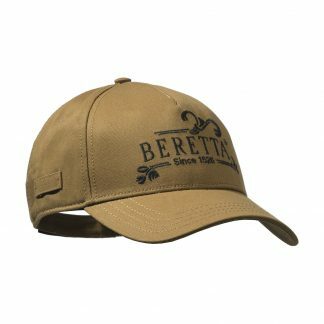 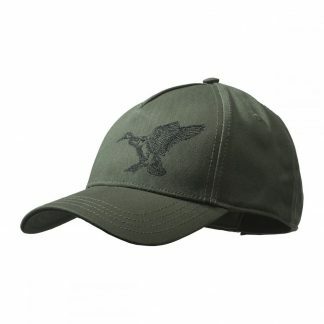 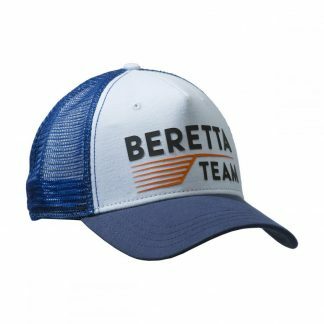 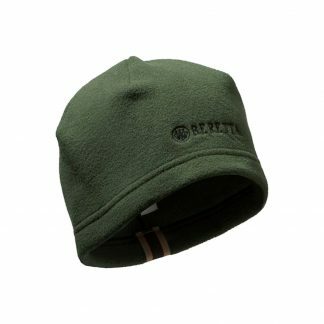 Caps & hats from your favourite brands, including Beretta, Seeland, Jack Pyke and Musto. 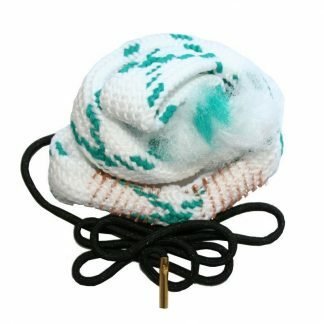 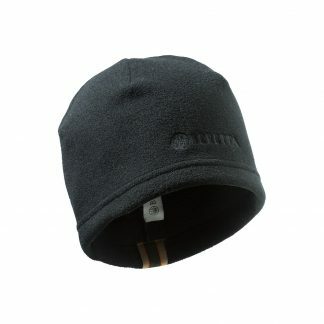 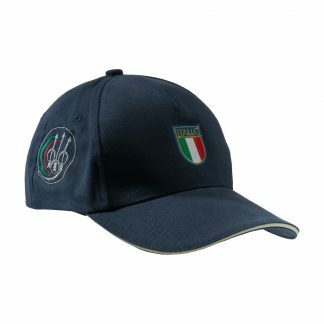 Choose from a range of styles such as flat caps, baseball caps, beanies and more. 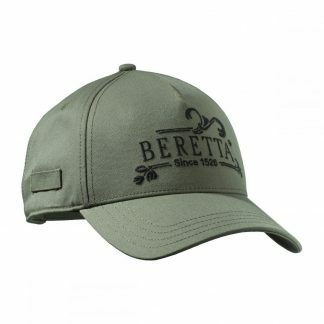 We have a style and brand for everyone.